Americans have started to become more and more adventurous when it comes to boozing. For the longest time, domestic beer, whiskey, and infusing distilled vodka with different juices and liqueurs have been the golden standard for a good night out. Now there’s been the rise of local craft breweries releasing more unique beer and infused vodka flavors. That’s also led to more Americans looking at some of the weird drinks that other countries have enjoyed for decades. Here are some of the weirdest ones created in Europe that can be imported or are already available in the States due to demand. 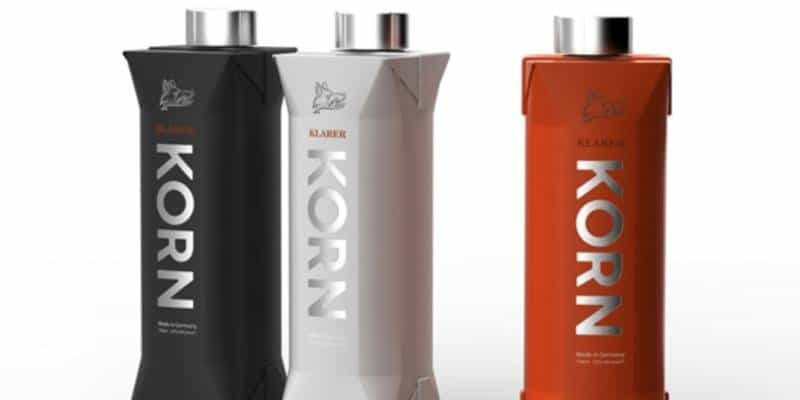 It’s a different take on vodka that’s less distilled than most you can find at liquor stores. Set as 75-proof, it has an extremely rough taste going down, but does have its audience in Germany. 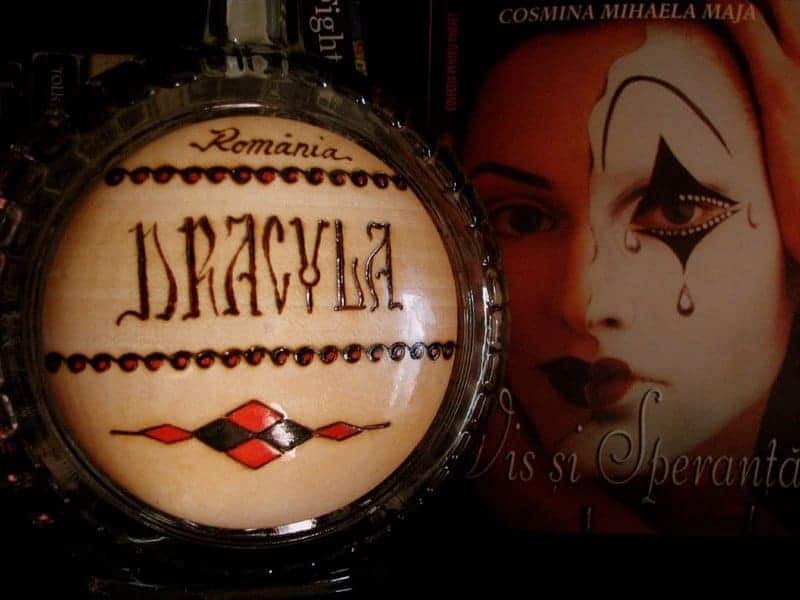 This Romanian “moonshine” has a wild range of alcohol content, sometimes going up to 60% just based on how the bottle was made. It’s created with yeast and plums, and it has an obviously strong and bitter taste to it. Fun fact: this Bulgarian drink is actually where the term “booze” came from. Extremely low on alcohol percentage, this fermented wheat malt beverage is generally consumed during breakfast. There’s over 40 different herbs and spices packed into this Hungarian liqueur. It’s generally served before meals to stimulate the appetite. 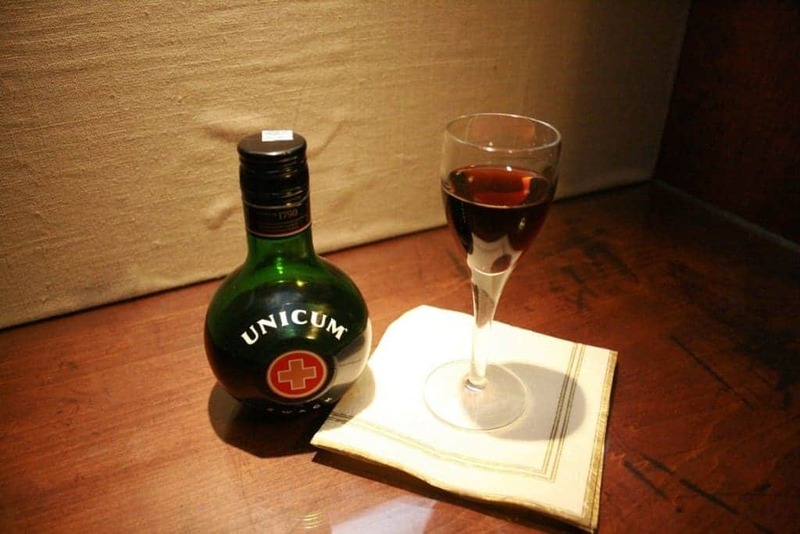 In the US, it was rebranded as “Zwack” and it has an easier-drinking citrus flavor added. 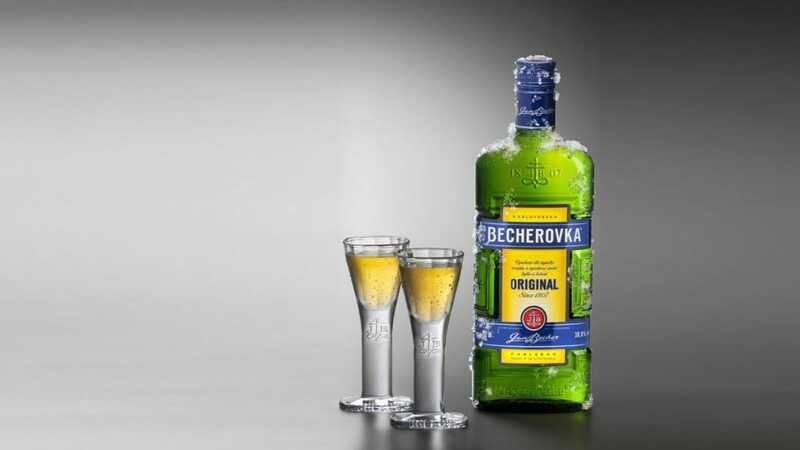 Those that love cinnamon will surely be put to the test with this 76-proof drink from the Czech Republic. It’s notably similar to the Dekuyper Hot Damn 100 liqueur, and best served with tonic water. 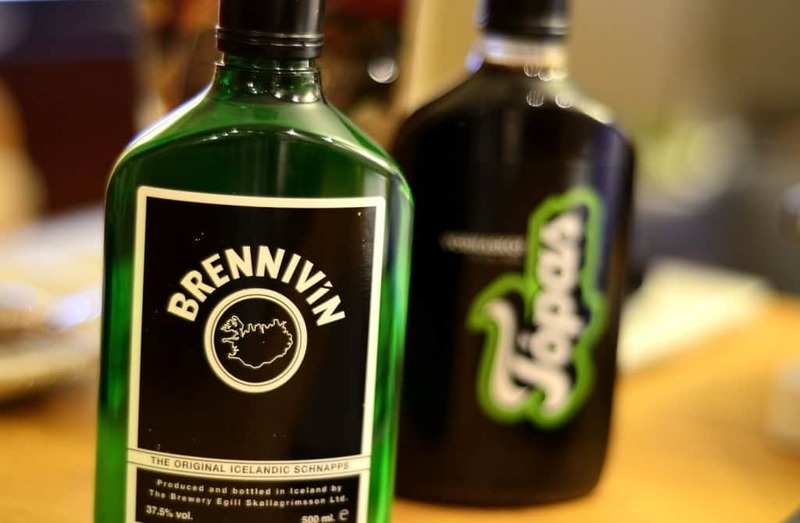 Iceland may have created one of the most disgusting drinks on this list. There’s a potato mash flavored schnapps infused with other spices and it supposedly goes wonderful with shark meat. It’s the classic and most well-known drink in America. 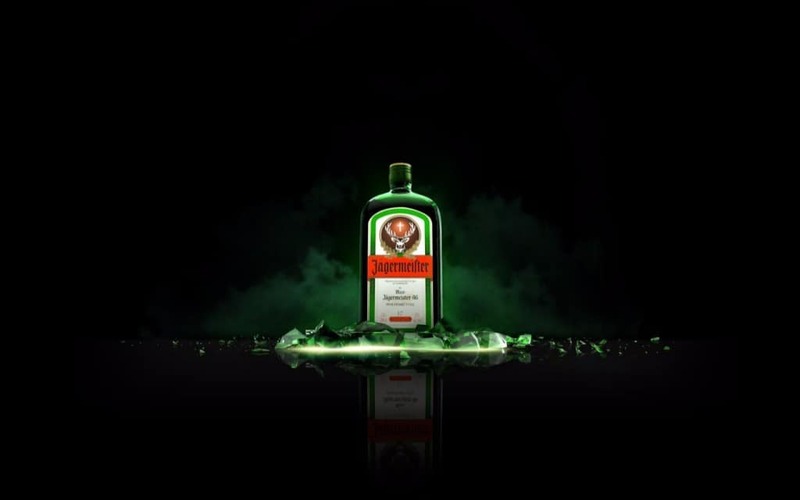 Jager tends to be a gateway alcohol for college students with a strong black licorice flavor that’s easy to take shots of by itself or with other liquids. 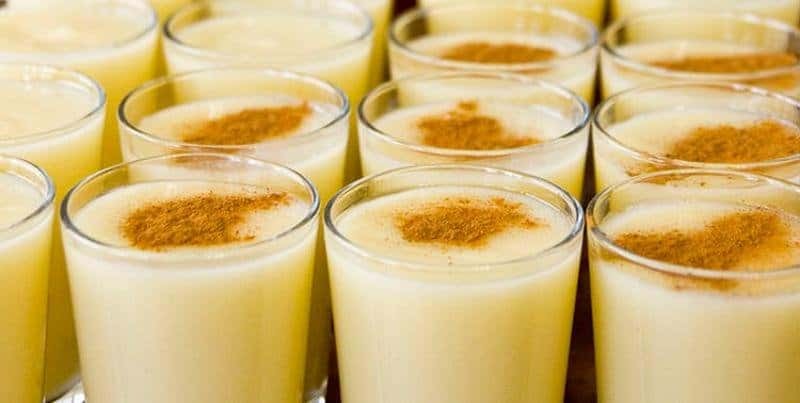 If only more people knew about these other weird drinks on the list. For those that like their liqueur that tastes like cough syrup, this one is for them. It’s very tart and sweet, and sort of tastes like a salty licorice flavor. 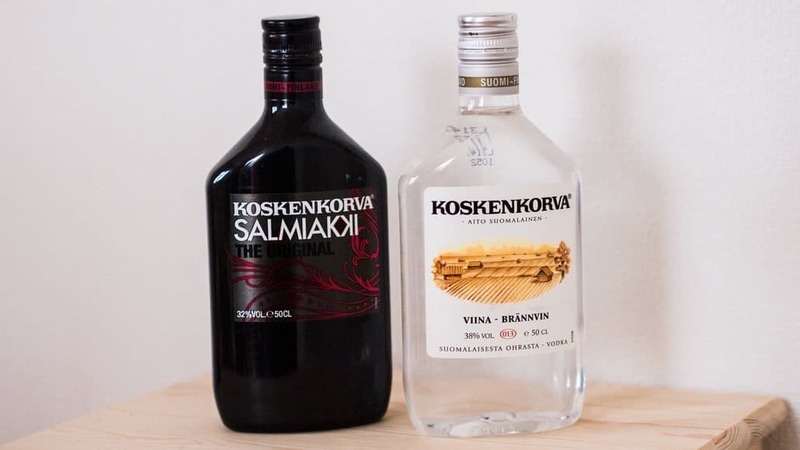 It comes from Finland, and it’s generally served over ice or a shot for the bold and daring that actually liked drinking cough syrup as a kid. 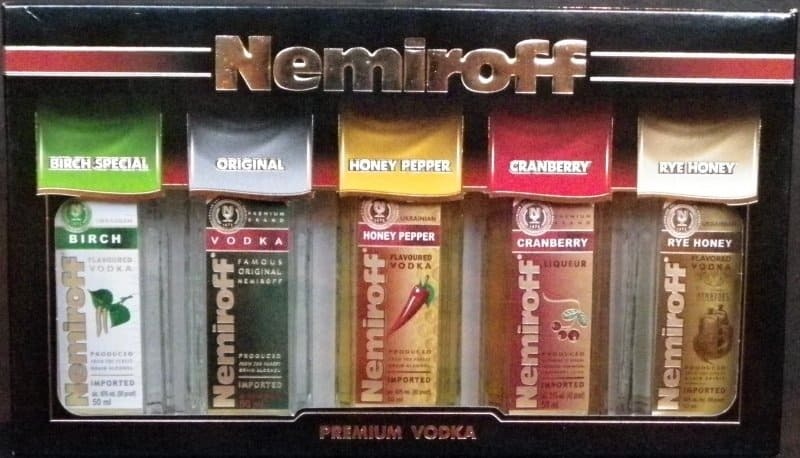 The original infused vodka is from the Ukraine, which has honey and red chili pepper flavoring. As the craze for more vodka flavoring continues to rise, this drink has seen a significant upgrade in sales in the States. 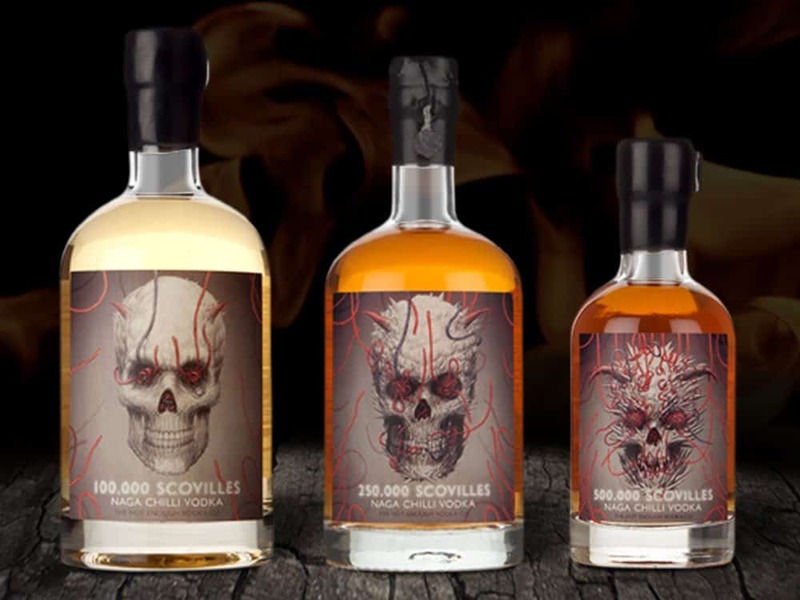 Strictly for the bold and daring, this is the hottest chilli vodka that you can purchase from the Master of Malt company based in London. There are lots of warnings displayed before buying the product online, and those willing to take a shot will feel numb from the effects for minutes after taking it.